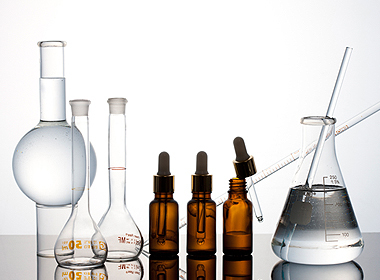 Rekyung Chem focuses on high value added products that are competitive in the market. and through empirical studies we concentrate on maximizing profits and procuring technology. 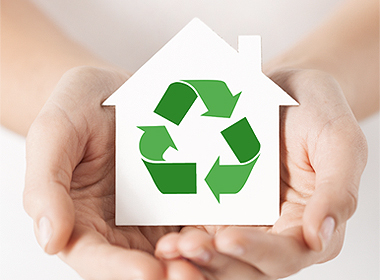 We produce products needed in our everyday lives and industries according to the rule of resource recycling. We push forward towards new growth markets by developing and manufacturing future oriented high purity diols. 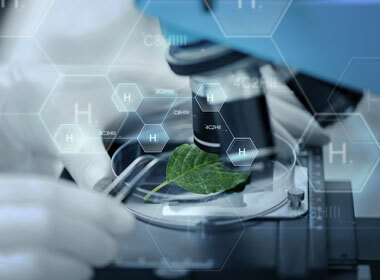 We continuously research and develop technology to manufacture high purity products that satisfy customer needs and basic organic compounds that are needed in the market.